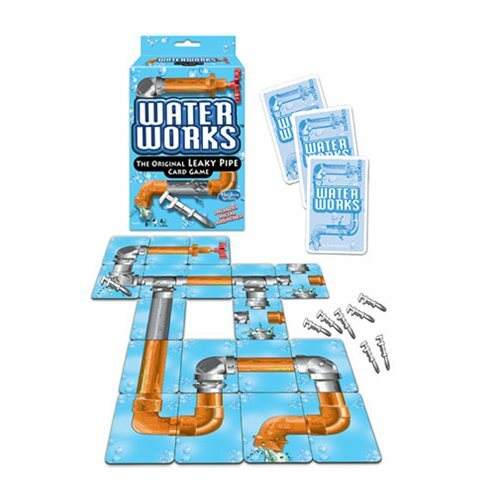 The classic 70's card game is the original leaky pipe card game. Be the first player to complete a pipeline from valve to spout! 2-4 Players. Ages 8 and up.